“Her Royal Highness, who is a volunteer in the Scout Association, joined fellow adult volunteers as they trained to work with Beaver and Cub Scouts at the Great Tower Scout Camp near Newby Bridge in Cumbria. According to Claudia Joseph’s biography of Kate ‘Princess in Waiting’, the Duchess is distantly related, not only to Beatrix Potter, but to Arthur Ransome. The Duchess is obviously fond of Donny Osmond hats. 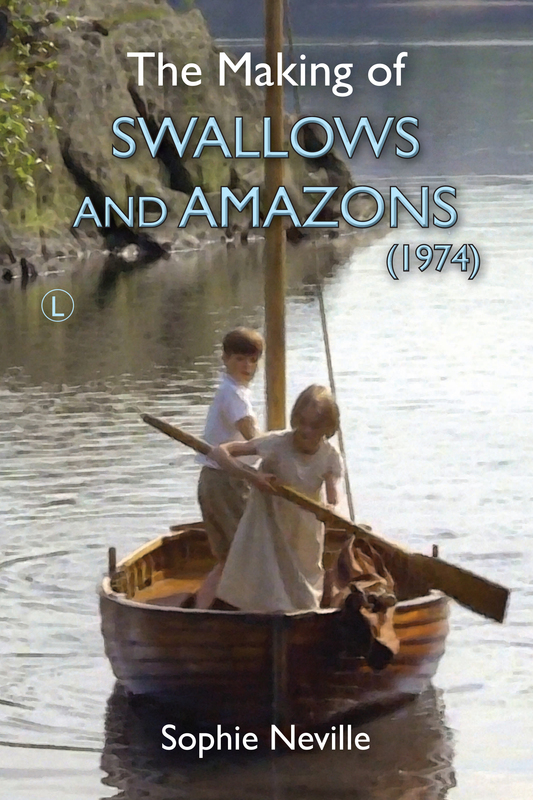 My mother wore one on location in the Lake District whilst filming SWALLOWS & AMAZONS (1974) . She can be seen here teaching Lesley Bennett, who played Peggy Blackett, to shoot with a bow and arrow for the scene on Wild Cat Island when the Amazons attack the Swallows who are occupying their camp. Our Director, Claude Whatham took a shine to it and would put it on to amuse us, although in this instance he was wearing it for warmth, probably like the Duchess on Friday. Click on the photo above to see me wearing the original purple velvet, 1973 winter season designer version, bought in Carnaby Street. I wear it all the time. It is very useful in this weather. 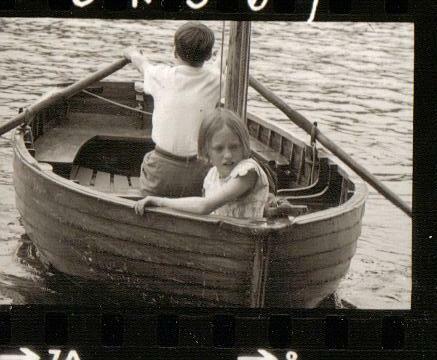 Peter Walker has found more photos of the Duchess in Cumbria in the Westmorland Gazette ~ she was visiting a scout camp next door to Low Ludderburn where Arthur Ransome wrote ‘Swallows and Amazons’ about a mile above Blakeholme, the island on Windermere he originally envisaged as Wild Cat Island. Is the Duchess a ‘Swallows and Amazons’ fan?